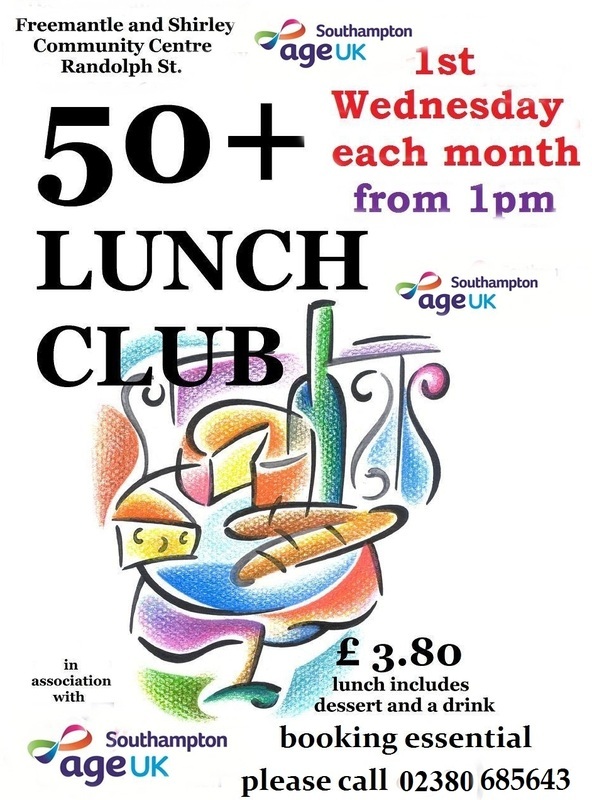 Held every month on the first Wednesday, the 50+ lunch club is a social event run by volunteers long with Age UK. The club is aimed at those who would like meet up have a bit of lunch and a laugh. In conjunction with Age UK, we try to vary the afternoons events to both entertain and inform. At a cost of £3.80 lunch starts at 1 pm with the finish at 3.30 pm (though we don't force you to stay til the end).